Team Fiji Chef de Mission Wayne O’Connor confirmed they are awaiting the ruling of the Pacific Mini Games tribunal on the disqualification of Aaron Powell. Powell won the 100metres final on Tuesday but was disqualified for false start. “The result was not satisfactory so now we are taking it to the Pacific Mini Games tribunal,” O’Connor said. But according to VAN2017 technical delegate Yvonne Mullins, Powell would have been disqualified on the spot if there was a recall starter. 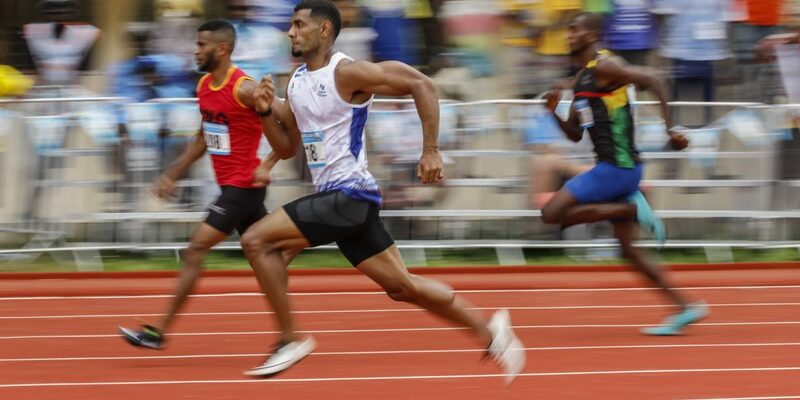 However, Team Fiji athletics coach Jone Delai maintained Powell had a good start.